1215 Anointed Audio 'Message' sermons by William Branham plus transcribed text. Just click the Master Index to read or hear any sermon. A Search program to search the databases of all the 'Message' sermons, all the major 'Message' books. The 'William Branham Memorial Photograph Album' with over 700 catalogued photographs and extensive back-ground information. The 'Tucson Years Photo-graph Album 1963-65' contains over 200 pictures and commentary covering William Branham's remarkable last three years of life. All William Branham films, Rebekah Branham-Smith's slideshow plus 90 hours of audio and 25 hours of spellbinding video testimony from over 30 eye witnesses. 400 minutes of anointed campaign singing. The Orman Neville Audio Library (57 selected sermons). New information about the Los Angeles Earthquake as prophesied by William Branham - showing that the 'Big One' will be much more devastating than many realize. 500 pages of William Branham's inspired insights telling of the coming of the Lord, catalogued so they are all easy to find and understand. Many, many items of 'Evidence' such as newspaper reports, numerous magazine articles, photographs, documents, eyewitness accounts, and personal testimony of the healings, the amazing and the miraculous. Twenty five separate studies of significant 'Places and Events' associated with William Branham's ministry where all the evidence and documentation can be accessed conveniently from it's own folder. A Timeline of the major milestones and notable events in William Branham's life. His sevenfold major prophecy of future world events is documented separately. Separate accounts of the inspired lives of the Messengers to each of the Seven Church Ages that date from the Apostles until now. These were truly great men of God. Over twenty five Classic Christian books, including Fox's Book of Martyrs, the Complete Works of Josephus, Sunshine & Smiles, Prince of the House of David, When The Fire Fell etc. Twenty important books associated with Brother Branham such as A Man Sent from God, A Prophet Visits South Africa, The Acts of the Prophet, Memorial Service etc. Other Items to help you study the Bible and comprehend it's Divine perfection and vital relevance today, plus stable computer software programs to ensure you can easily access, search and view all the information. It is no exaggeration to claim that God so mightily visited this generation through the gifts and ministry of William Marrion Branham that the supernatural events that took place overshadowed even the reports handed down about the deeds of the legendary Old Testament prophets and seers of the Bible. William Branham's ministry was accompanied by vindication on a scale beyond anything previously known and his life story and accomplishments remain the most remarkable true story of the miraculous ever demonstrated through a mortal man: one that would otherwise be readily dismissed as impossibly far fetched, were it not for the evidence and legacy that is easily verifiable by any fair minded enquirer. Jesus Christ, your Message will forerun His second coming." 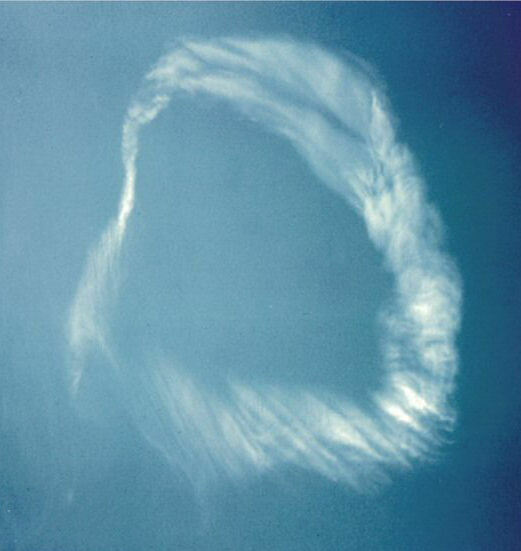 The report of this event was carried by newspapers across the country and on into Canada. Against this remarkable backdrop, William Branham would shortly lay the corner stone of a humble church building in Jeffersonville, Indiana that later became the independent Branham Tabernacle. So began a public ministry that would inspire and touch the lives of millions of Christian believers around the world, demonstrating the truth of the scripture that declares that indeed all things are possible to those who sincerely believe the God of the Bible. testimonies and records we have compiled into this Collection will take you on a journey that rises from the depths of despair to the heights of joy and victory, while uplifting your faith in the Bible as God's eternal Word as never before. The 'William Branham Storehouse Collection' DVD series is the definitive and comprehensive collection of all the major Audio, Video and Documentary records that attest to the remarkable works that God accomplished through 18 years of international ministry of the man who wanted to be known only as "Brother Branham" and who yet singlehandedly inspired the worldwide Divine healing revival of the late 1940's and early 1950's. God's power was demonstrated in an extraordinary way that had no precedent and a new chapter was written in the history of the Christian Church. The William Branham Storehouse Collection portrays his ministry as it happened without doctrinal bias or embellishment and supports the supernatural events with evidence that is presented in easily accessible formats. All of William Branham's 'Message' books and sermons and other important recordings are included. The Collection is a tribute to one man's extraordinary life's work: a man who lived his life to serve others, bringing hope to a darkening world while esteeming the riches of Christ greater treasure than anything that mortal life could offer. We offer this comprehensive account on six DVD's to you dear reader, because the Message of deliverance it contain still inspires the faith that heals the sick, saves the lost, comforts and uplifts the lonely and causes believing Christians to rejoice in the promises of the Word of God for our day. What Can This Collection Do For You? 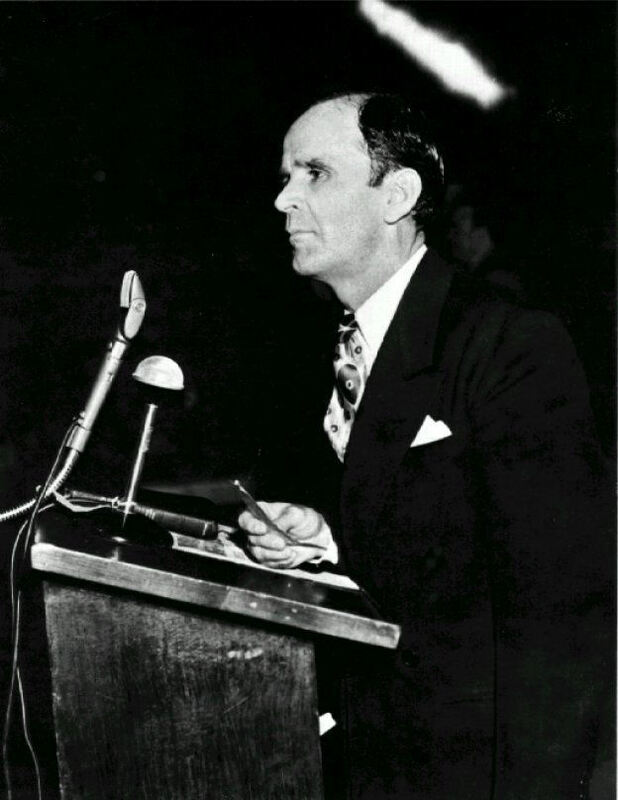 William Branham’s unique ministry built tremendous faith in the hearts of his audience and many received healing and deliverance from all manner of impossible circumstances, diseases and other conditions. His ministry will renew your relationship with Jesus Christ and build your faith because it was founded firmly on God’s Eternal Word. William Branham's ministry demonstrated like no other that Jesus Christ is truly the same yesterday, today and forever. (Hebrews Chpt 13:8) and that what He did during his earthly Ministry, He still does today through His believing children. During the prayer lines you will hear the emotional response of those who received miraculous healing or whose names and lives were revealed by the Gift of God in Brother Branham's life, often uncovering events known only to the individuals themselves. This is no less than what Jesus did for the woman that He met at the well in Samaria when He told her the circumstances of her life (John Chpt 4:4-26). Now you can research and find answers to Bible questions through William Branham’s outstanding ministry and clear away any confusion or misunder-standing about what he taught and believed. Read or listen to any of the Sermons or use the Search software provided to search the complete sermon text and find what he said about any topic. Check out the documents, photos and the testimonies of the miraculous that so closely accompanied and confirmed his ministry. Print off hard copies as you choose to share the information and spiritual wisdom with friends or family. The Collection also provides the convenience to burn your own copies of the sermons to CD or listen to them on devices that can play the popular Mp3 format. The William Branham Storehouse Collection of six DVD's is an indispensable, convenient, compact, reference, study and research tool that will become a valued resource to use and treasure. Prayerfully study in the privacy of your own home away from other influences - just you and God alone. Draw near to Him and allow Him to lead you into all Truth. William Branham would have desired that you have access to the resources contained in this Collection so you can share and experience the love, faith and hope that so motivated his life and determined his success. He knew the mind and character of the Spirit of God as few men have ever known and his simple spiritual wisdom when quickened by the Holy Ghost will be a seemingly inexhaustible treasure to deepen the relationship of all Christians with their Savior. If you have been unaware of God's special visitation to our generation or would simply like your own copy of this comprehensive Collection, we encourage you to purchase the William Branham Storehouse series now while it remains possible to publically share this amazing ministry because we may not always enjoy such freedoms. The legacy of William Branham’s life work and the witness of the acts of power of the Holy Ghost in his ministry is available on six DVD's for just USD29.95, which includes postage to any worldwide destination.